A recent TruckNews.com article featuring industry leaders, including our own President and CEO, Herman Fallick, explores insight and reviews the challenges many trucking companies across Canada and the USA face when opening a new trucking terminal. 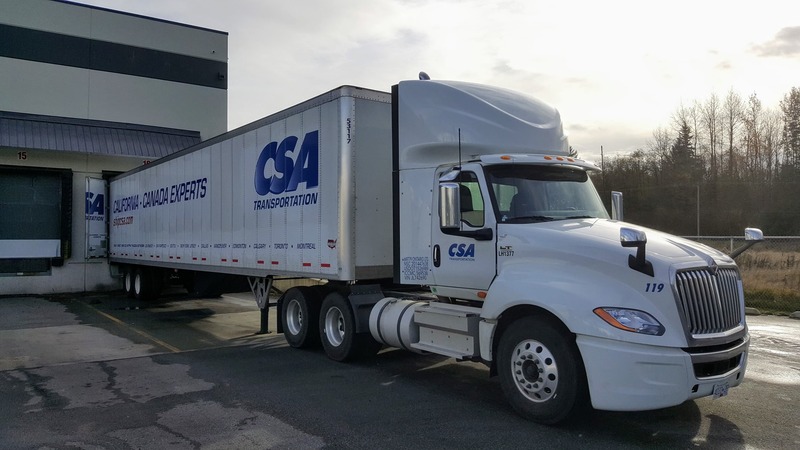 For its new Calgary trucking operation, CSA Transportation picked a location that was close to its current one. “Primarily because the employees are long-term employees and they all reside generally around the terminal. So we didn’t want to go too far away from where people live. In Calgary, that was a big determining factor,” Fallick says.